In an attempt to catch up with some Astrology reading online this morning, I came across Mary Plumb's excellent Moon/Mars Square Saturn post from August 2011 on her Mountain Astrologer blog which reveals the path of a busy Mars, upstart and warrior, as The Fiery One triggers riots, upheavals, violence, and enraged feelings around the globe. Plus, in the article's footnotes, Mary notes the triggering of Summer Eclipses by god of war, Mars, which has been out-of-bounds of the earthly plane for several weeks but is now back within the fold of our planetary panoply, though at a difficult spot in the Zodiac--19Can08 this morning. Therefore, Mars will soon conjoin the Twin Stars, Castor and Pollux (20--24Cancer), with both stars possessing murderous and cruel implications on the mundane level of life, creative as they may be when linked to our natal planets. 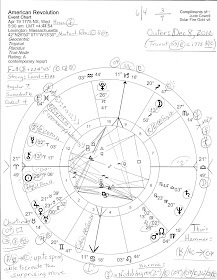 Of course, the Uranus/Pluto square, close to exactitude last on August 8, 2011 (horoscope shown, set for DC), plays its supporting role in the violence as well, recalling their extreme, intense influence of riots, protests, head-knocking, and Civil Rights/Anti-War/Workers' Rights demands of the mid-1960s, time of their last Great Conjunction in mid-Virgo. So with radical rebel Uranus and sabotaging, manipulating Pluto square (90 degrees = frustration, blockages, obstacles) one another from initiating Cardinal signs (Aries and Capricorn), they're ready for action. This pits a Mars-ruled actor in me-first Aries against a Saturn-ruled actor in Capricorn, sign of government, law, and business--and Mars/Saturn is a difficult combination of energies with 'persistent war' and 'taking what belongs to others' connotations. For some relief, however, the Mars/Saturn combo has an off-on/hot-cold/stop-go flow of energy and thus, of influence so we should take breaks where we can. Rick Perry: Preacher, Prez Candidate, or Both? Then, for Rick Perry fans (or those like me who dread his presidency if we should be so daft as to vote for one) astrologer Alex Miller over at Daykeeper Journal has published an instructive article detailing Perry's history and career--then Alex delves into the Astrology of Rick Perry's natal chart and soon identifies Perry as a Sun/Pandora personality with all the unleashing the blend suggests. So check out the article, if you missed it, and you may find yourself joining the Be Very Afraid Camp concerning Gov. Rick Perry, presidential candidate. As if you weren't a card-carrying member already! 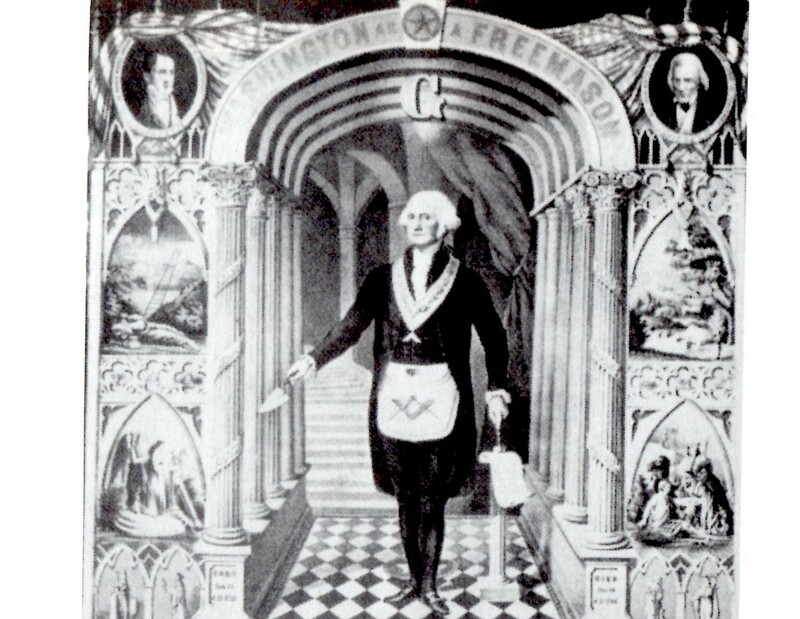 Plus, in June I posted briefly here on the natal planets of Rick Perry (a related video is included) which amazingly is the most-viewed post on this blog at the moment. Of potential interest to those in America who care about our Social Safety Net and think that Tax the Rich sounds more than logical about now--especially if it means that Granny won't have to resort to eating cat food for din din--follow the link just below. 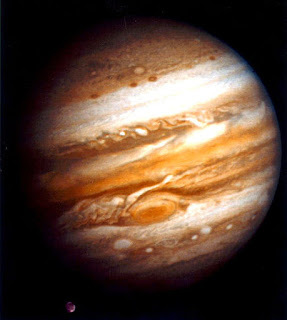 For as noted in yesterday's post on Jupiter now retrograde in greedy Taurus, it's time for Jupiterian philanthropy from the 'haves' of the world, not more draconian, Saturnian austerity to create more 'have-nots'! Why, it's almost as if the global power elite want to collapse the world economy so that as the dust clears they can rebuild a global system in their favorite beastly image--oh wait! That is their Plan. And most of our sorry Washington politicians are their willing handmaidens! They and their careers would be tossed overboard (or x-ed out a la Castor and Pollux!)) if they didn't play along though most, I suspect, have been part of the totalitarian game from the moment they were 'read in' and found out how they supposedly would benefit. Please visit The Other 98% and join in their actions at Town Hall meetings and elsewhere, if you care and dare! For as Thom Hartmann says at the end of his broadcasts: 'Democracy begins when you show up--tag, you're it!